If you are like most people who have the dream of a custom-built home, you have a wish book full of clippings from magazines, color swatches and photos. At Shelton Construction, my goal is to bring that wish book to life for you and your family so that your new home fits the flow of your daily life. I can help you design that dream home or work with your architect or purchased plans to custom build it for your lifestyle. Guiding you smoothly through the details in the decision-making process with options that fit both your dream and your budget is an important part of my philosophy. I offer my clients a service called value engineering. That means I take your plans and determine the details involved in the actual implementation from the construction side to build your home. This allows me to identify cost factors in the design for structural, material and healthy environment choices that will benefit your family in the long run and meet or exceed building codes. This important step lets me ensure your home is truly customized for you, your lifestyle and your belongings. It’s never too early to involve me, even if you have not yet purchased the lot. Not every house fits every lot and I am happy to advise you on the suitability of a lot to your plans and to help you understand the cost benefits in construction of one lot versus another. Once you are ready to begin building, we’ll spend time learning what elements are most important to you. This always spurs questions on both sides and lets me put together options that fit both your budget and style. At every step, Shelton Construction works hard to ensure your dream is realized. You love your house – almost. Sometimes there is one change that will make it more livable for you and your family. Maybe it’s a transformation of the kitchen into a central hub or a new master bedroom or bath. One of the advantages Shelton Construction brings to your project is that we know that an addition or renovation to your home disrupts the normal routine and we are respectful of your space and your family during our time at your home. I’ve put together a team of the best people in the construction trades to perform the hands-on work. My team is dependable, honest and they do excellent work. 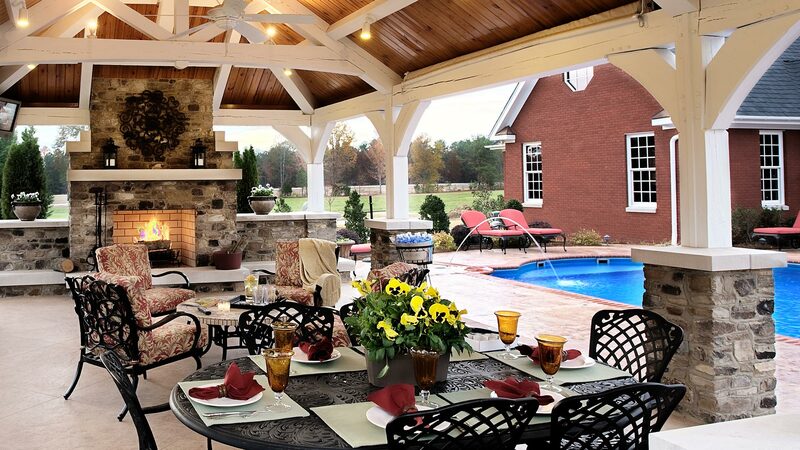 More than just a building contractor, Shelton Construction is a service provider. I work closely with each family to be sure the decisions made are ones with which the family will be comfortable. In many of our renovation and addition projects, the family remains in the home during construction. Our commitment to flexibility and good communications helps us put the needs of your family first. Regular meetings, too, keep everyone up to date on the progress and planning for the next steps. Tying in the old with the new is important to the finished aesthetic for your renovated home. To help with blending color schemes for floors, walls and counters, I can provide a consultation with an interior decorator to make the new space flow smoothly with your home’s character. 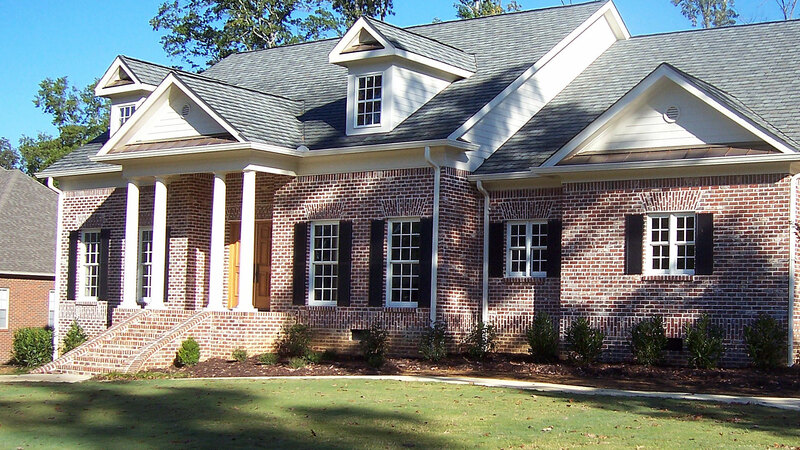 In addition to residential construction, Shelton Construction is a licensed general contractor. 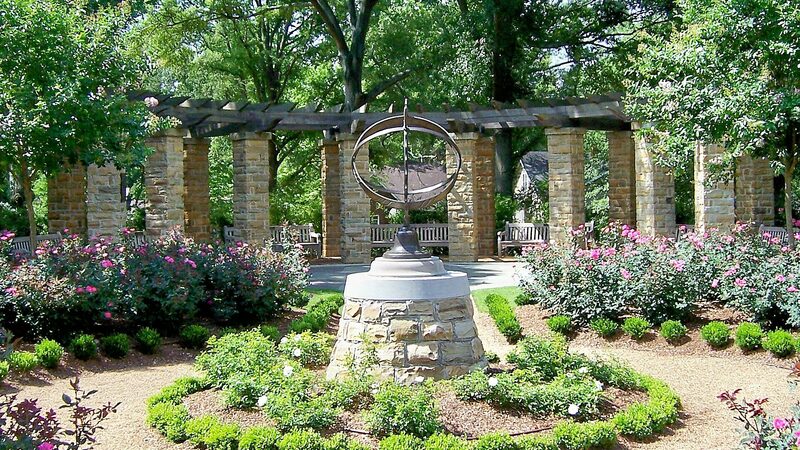 We handle diverse commercial projects, including renovations to historic office buildings, new construction for convenience stores and other retail businesses, and unique hardscape projects such as that at Decatur’s Delano Park Rose Garden as well as an interesting outdoor gathering place in Cummings Research Park in Huntsville.